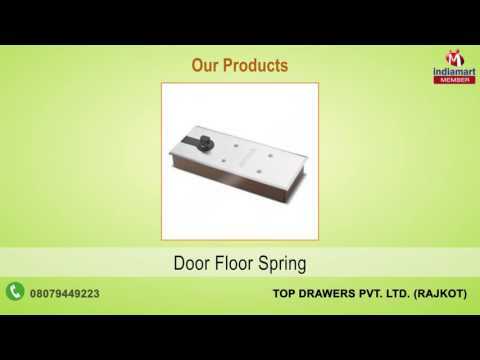 Established in the year 2013, we, Top Drawers Private Limited, are one of the distinguished manufacturers, suppliers and exporters of a varied selection of Patch Fittings & Handle. Our product series encompasses Floor Springs, Patch Fittings and Handles that are made available in numerous specifications, to cater to the diversified requirements of our prestigious customers, from all over the globe. Appreciated and widely demanded for their rugged construction, longer service life, ease of installation, minimal maintenance and excellent resistance to corrosion, our products are quite popular.